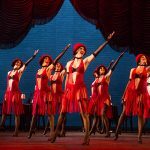 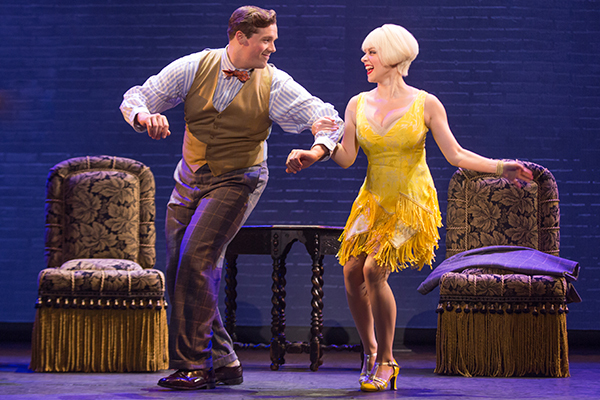 Explore set and costume rentals for the musical theatre production of ‘Bullets Over Broadway’. 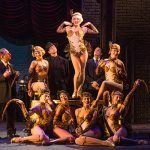 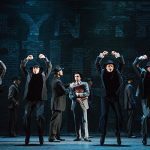 Based on the screenplay of the acclaimed 1994 film by Wooden Allen and Douglas McGrath, Bullets Over Broadway is the hilarious musical comedy about the making of a Broadway show. 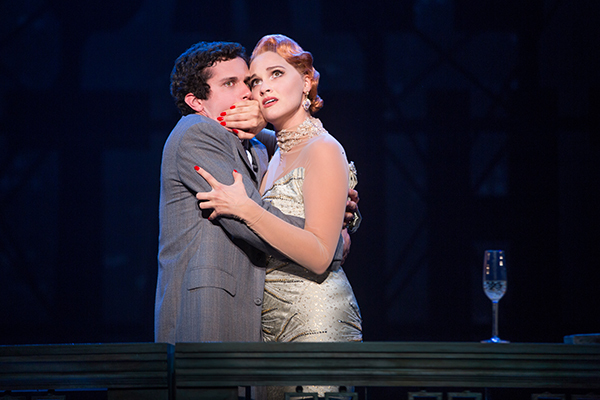 It’s the story of a young playwright who, in desperate need of financial backing for his next show, accepts an offer he can’t refuse from a mobster looking to please his showgirl girlfriend. 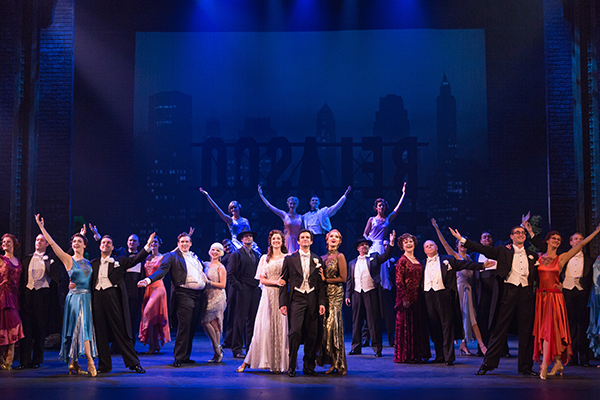 The original Broadway production of Bullets Over Broadway played the St. James Theatre and received six Tony Award nominations, including Best Book of a Musical and Best Choreography. 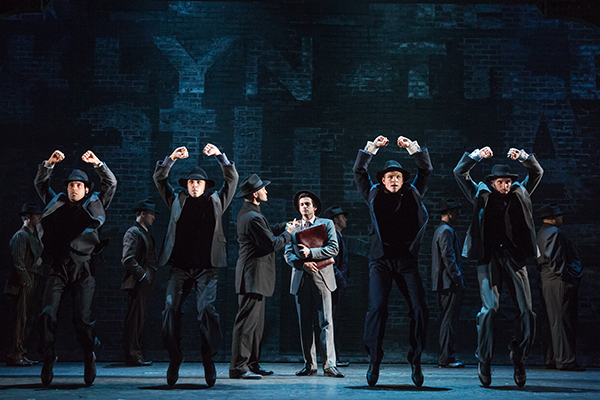 Don’t miss what the New Yorker exclaims as, “a Fun Machine from Start to Finish!” with “zingers and puns, slipstick and visual gags, and tap-dancing chorus girls” (New York Post). 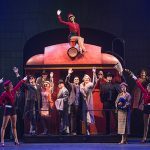 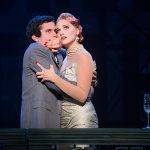 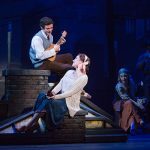 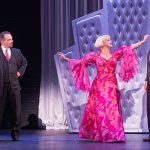 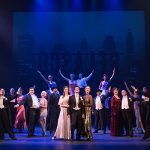 Loaded with big laughs, colorful characters, and the songs that made the 20’s roar, Bullets Over Broadway is bringing musical comedy back with a bang. 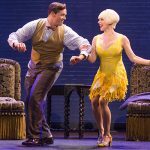 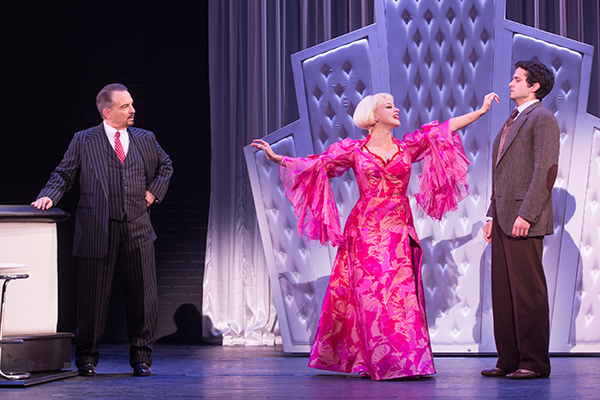 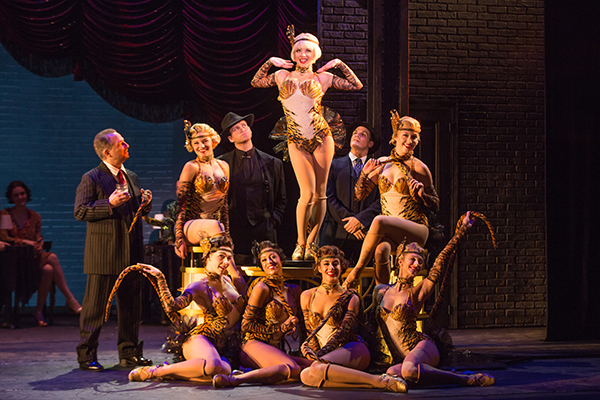 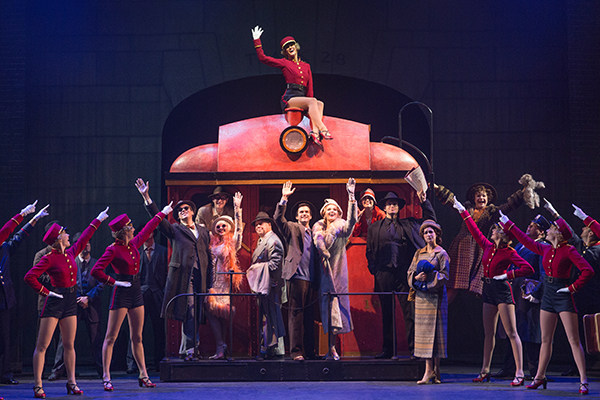 Full sets, costumes, wigs and props available for rental for Bullets Over Broadway. 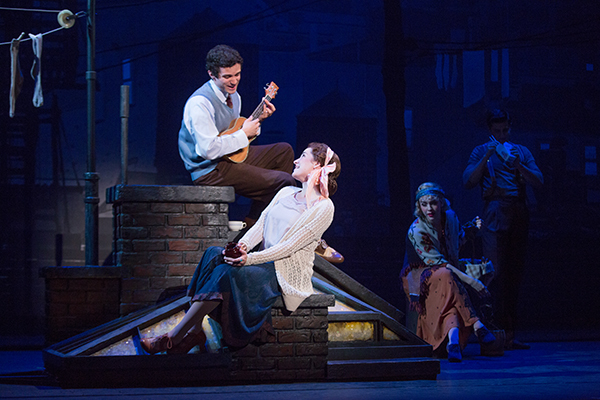 Original set design by Jason Ardizzone-West. 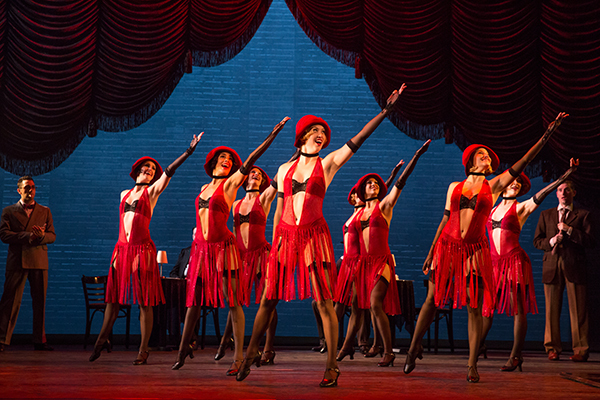 Original costume design by William Ivey Long.